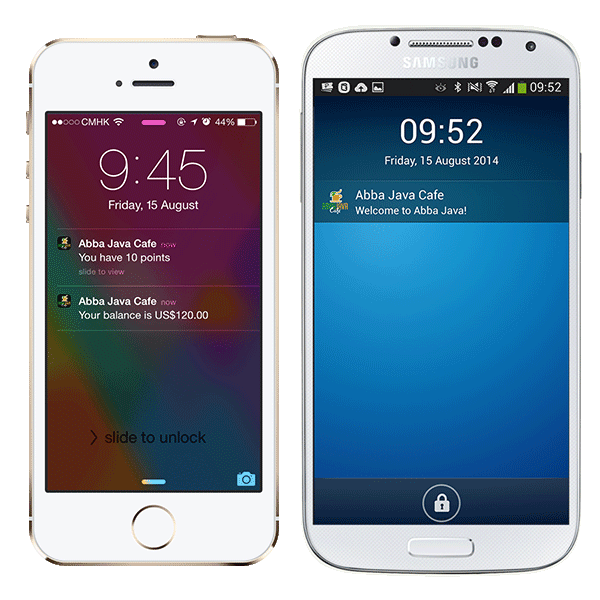 Effectively increase customer engagement and loyalty with PassKit's all-in-one mobile wallet solution. 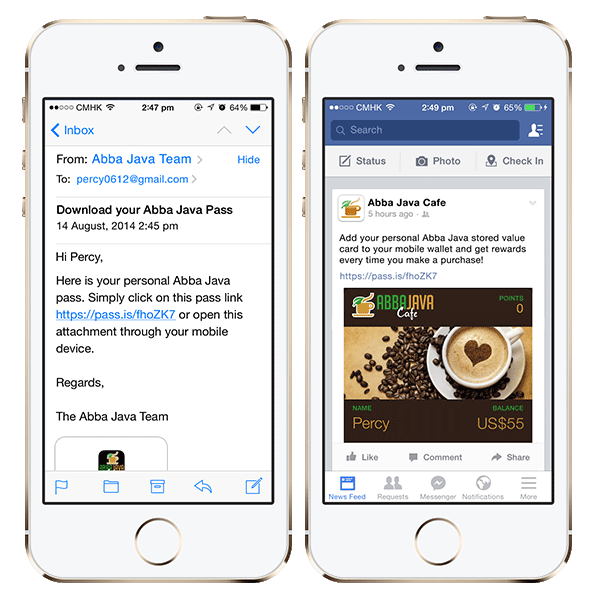 Alpome's Pass Designer provides businesses with the platform and technology to easily implement an effective mobile marketing strategy - without the need of an app. Customers are always on their mobile devices and often forget about the paper and plastic found in their wallets. Distributing digital wallet content directly to your customers' phone ensures that your coupons and loyalty cards are easily accessible, ready for use, and always up to date. Whether your goal is to enhance customer loyalty, increase sales, or drive brand awareness, the Pass Designer allows you to capitalize on the mobile wallet opportunity. Create beautiful passes, distribute cross-platform, and manage your campaigns using the Pass Designer. It's that simple. 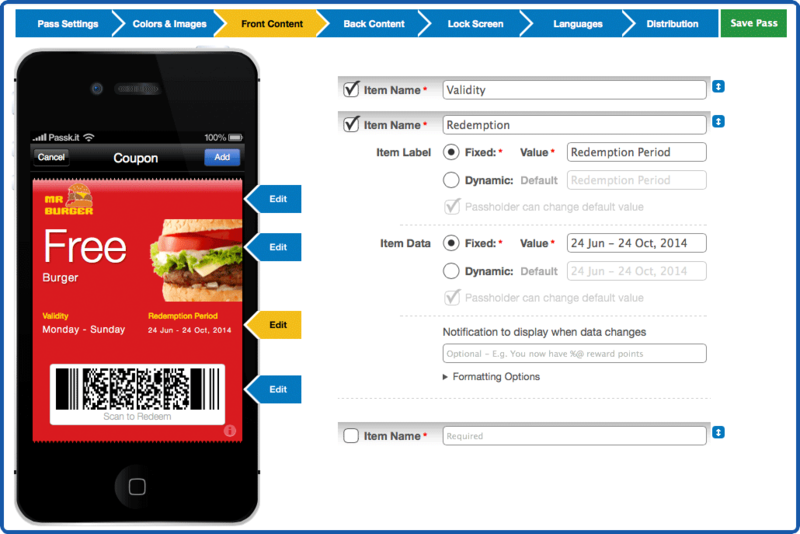 Deliver targeted mobile wallet campaigns that attract and retain customers. Distribute relevant and valuable offers at low cost that drive in-store traffic and increase ROI. 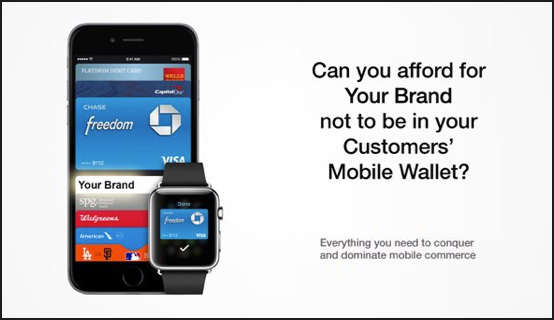 Don't worry about what device your customer has. We ensure full compatibility with connected devices and the latest technology. 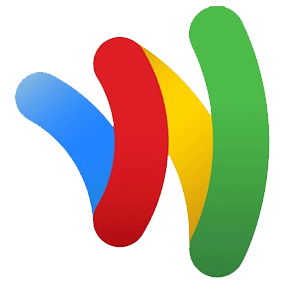 The WYSIWYG Pass Designer makes designing passes easy for all businesses - no coding necessary. Select colours, images, and text fields and immediately preview your designs before distributing it to customers. Input GPS locations to have your pass appear on your customers' lock screen when they are near your store. 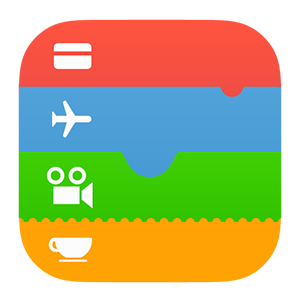 Cater to global customers by localising your passes, which will display in the language of your user's phone setting. Select from our range of pass templates: coupon, membership card, store card, event ticket, or transit ticket. 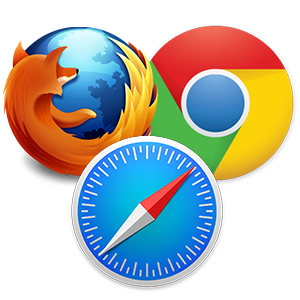 All templates are cross-platform compatible, ensuring successful delivery to all of your customers. Promoting and delivering passes has never been easier. Distribute your passes to thousands of users via the unique pass URL or the QR code. Simply send links through e-mail, SMS, social media channels, or post the QR code on your website, a poster, or in your store to target new customers. 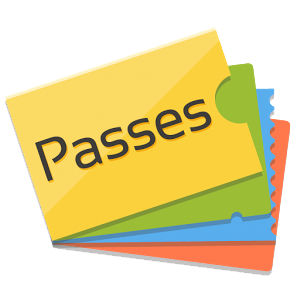 Update your passes in real time with only a few clicks. Keep your customers up to date with relevant information, such as their latest store card balance or time of an event. These updates are delivered as a push notification straight to your customers' lock screen, providing them with one swipe access to their pass. It doesn't just end there. Once your pass is in your customers' mobile wallet, you can deliver a completely new coupon or offer simply by refreshing the content on that pass. This "Perpetual Pass" gives you a permanent line of communication with your customers, allowing you to capitalise on seasonal offers or new loyalty schemes. Drive in-store visits by sending special offers and deals to customers in your neighbourhood. Deliver an alert when your customers are near your store. Send a push notification to appear on your customers' lock screen as they approach the boarding gate or venue. You can even set up a notification to be pushed to your customers at a particular time and day. Take relevancy even further by combining the power of iBeacon's micro location abilities. Deliver targeted messages to your customers when they are at the right place and time. 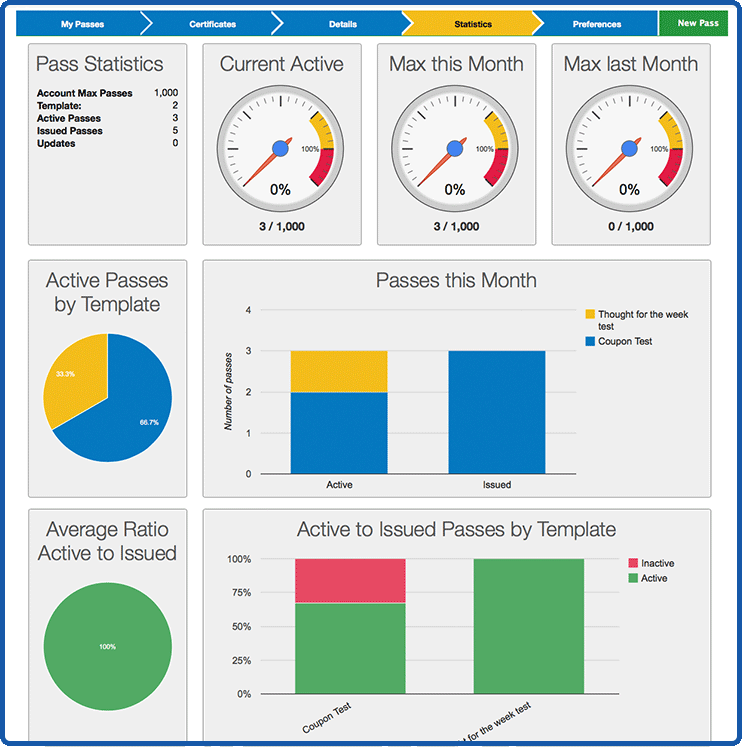 Gain access to metrics and Key Performance Indicators (KPIs) such as number of active passes, pass install locations, and more. Compare the performance of each campaign and benchmark them moving forward. Distribute different versions of passes to your customer segments and compare the performance of each template. See which version resulted in more pass downloads and usage and tweak future pass campaigns to optimize campaign success.